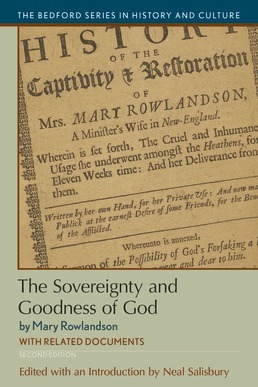 Explore Mary Rowlandson’s The Sovereignty and Goodness of God, first published in 1682. 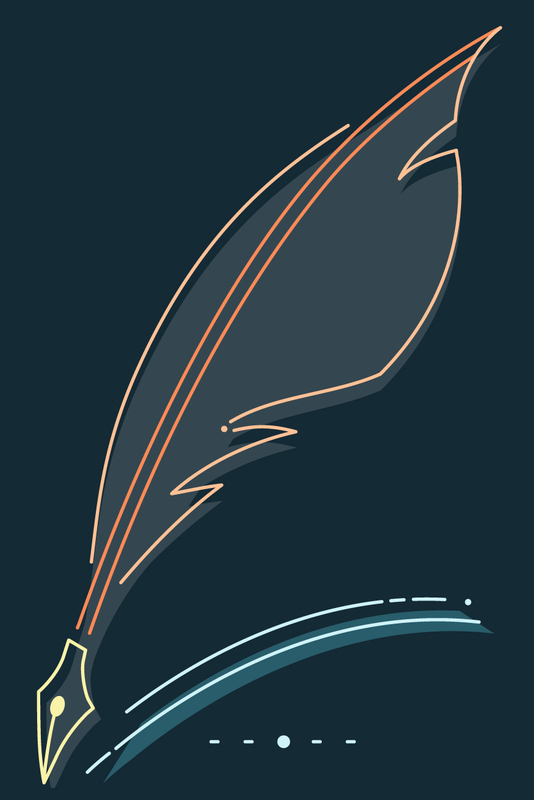 Combined with 21 supportive documents, the original text is the account of an English Puritan woman’s captivity among Native Americans during King Philip’s, or Metacom’s, War (1675-76) in southeastern New England. Bringing to light recent changes in scholars’ understandings of issues relevant to this time period, Sovereignty and Goodness of God introduces new interpretations of the original document since its inital publication 20 years ago, to help you gain a better understanding of what life was like during this historically important time. 9. Shoshanim "Sam Sachem" et al.